Hello Lovelies! To be honest with you guys writing these monthly round up posts has become one of the things that I most look forward to every month. There's actually just something really nice about spreading the blogging love - especially as a lot of us doubt our abilities all the time. But the truth is over the two years I've blogged, I've read so many inspiring, funny, honest and creative posts that it just makes you realise the power of blogging. 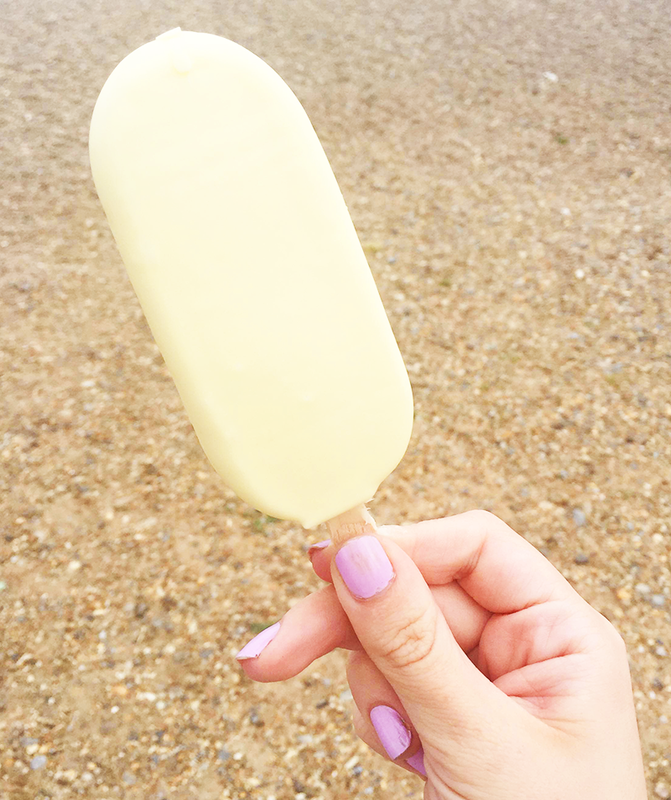 Wow that sounded dramatic, anyway here's 20 blog posts I loved in July - enjoy. Hello Lovelies! I don't know about you, but there's just something really special about rings. I remember being 11, and getting the thought into my head that it would be a really good idea to buy a fake engagement ring (literally £2 from New Look) and wear it on my wedding finger. I'll tell you right now I felt super cool back then doing that, but thinking about it now I cringe. But the point is that I've always loved the way I feel when I have a pretty ring on my finger, and that's something that's never really changed no matter how old I get. But with most of the rings on the high street fading after a few uses and turning my fingers green, it's lovely to invest in something a bit special. 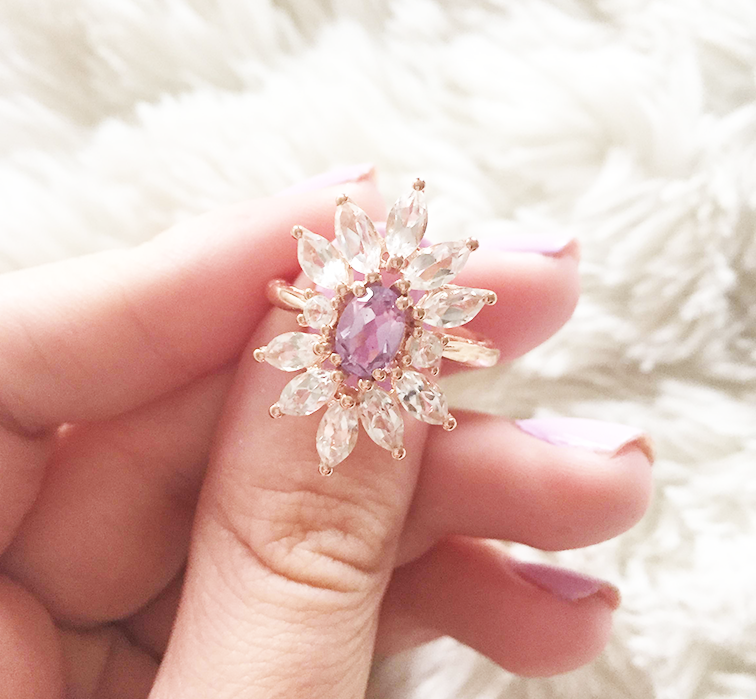 That's why I was really excited to try something from Gemporia, a company with a beautiful selection of jewellery that prizes itself on 'fake nothing' meaning that you get lovely genuine gems rather than synthetics. Hello Lovelies! Those who follow me on any of my social media will have seen that I finally jumped on the Freakshake bandwagon. For those of you who don't know, freakshakes are basically glorified milkshakes, stacked high with different kinds of desserts and calorific as hell. 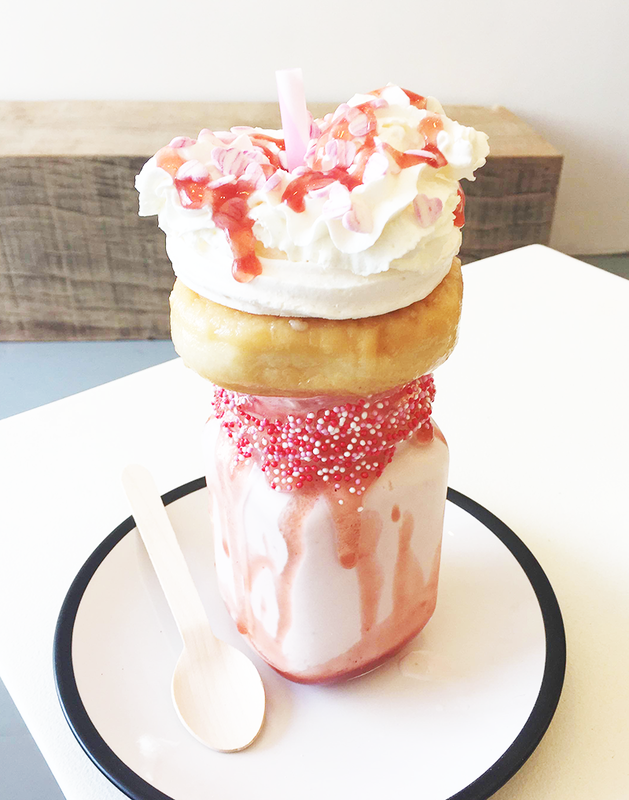 After looking up various places that do freakshakes in London, I decided to head down to Shoreditch and finally try one. Soft Serve Society is a tiny little dessert shop, with only three tables but a really warm and welcoming atmosphere. 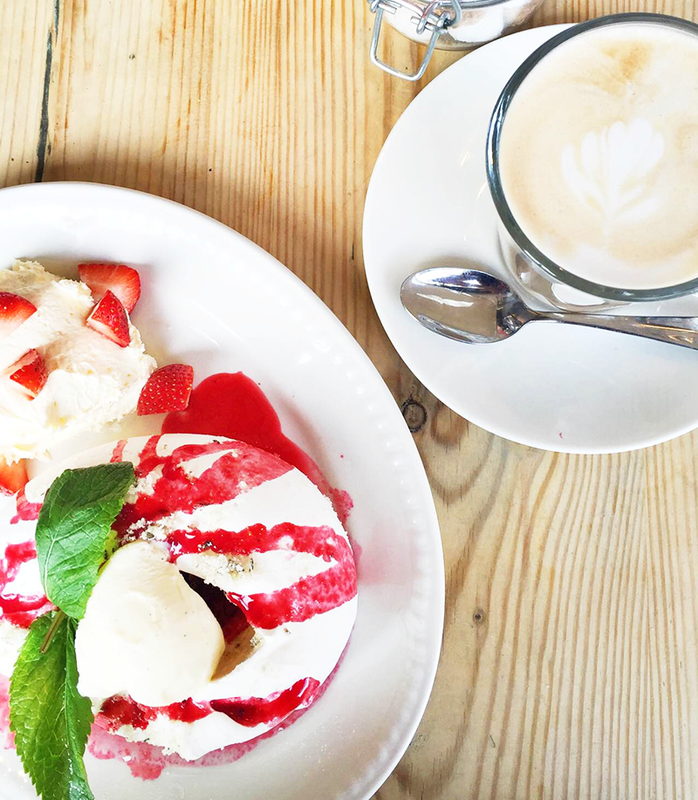 Besides freakshakes, they also do a variety of drinks and desserts and some amazing looking ice cream! Hello Lovelies! When I first saw this eyeshadow palette I was the heart eye emoji in human form. 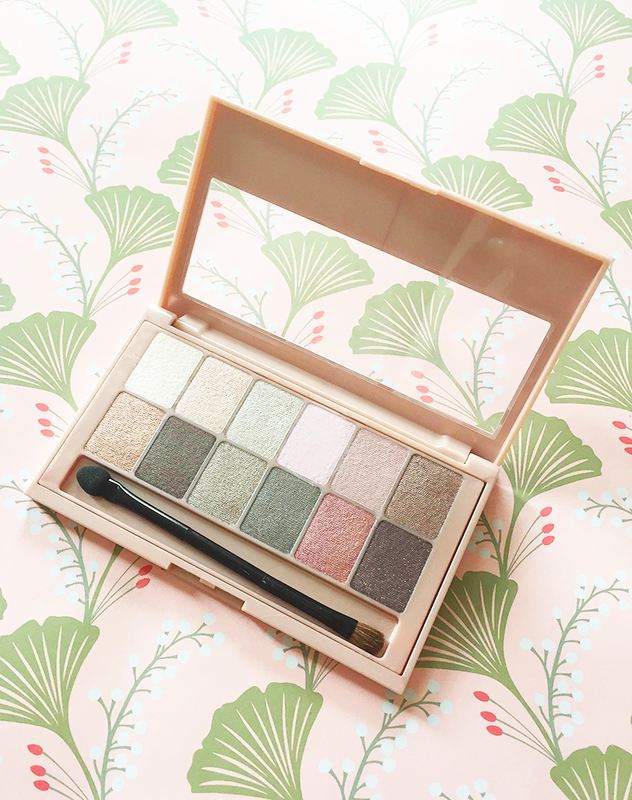 I fell for the shades, and of course that absolutely gorgeous rose gold packaging too. 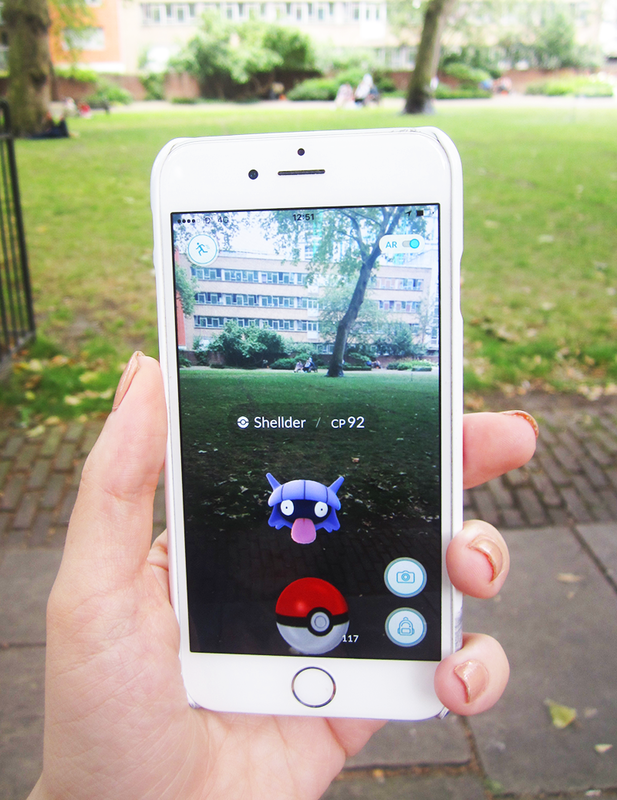 It was basically love at first sight, and I knew I had to have it. 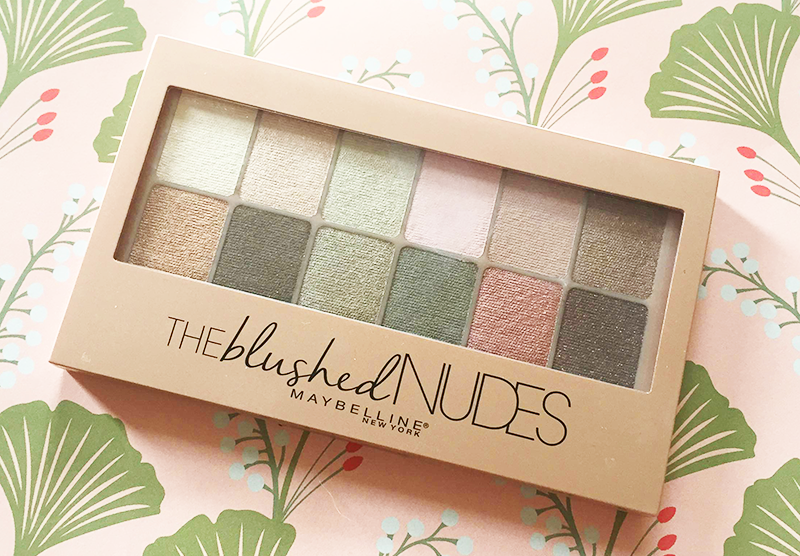 Adding to its pretty exterior, at £9.99 it doesn't break the bank either making the Maybelline Blushed Nudes Eyeshadow Palette a nice and affordable option for any girl who loves eyeshadow but can't quite afford a Naked Palette (it looks a lot like Naked 3!). Hello Lovelies! Today's little collection of things is a little on the eclectic side, but I love how everything is so fun and a bit novelty (you all know I love my novelty products). All of the products, minus the makeup bag from Oliver Bonas, are from Sass&Belle a brand that has really grown and produced amazing collections. Even better, when you buy online 5% of all their online sales go to the National Deaf Children's Society which is a great little excuse to pop over there and spend some money. Hello Lovelies! My blogging life lately can be pretty much summed up by two words, Writer's Block hence why things have been on the quiet side around these parts. Oddly enough despite the fact that I've had all the free time in the world, I can't for the life of me write anything, and yet when I'm busy I write more than ever but hey that's a rant for another day. Recently I decided that I wanted to try and improve my Instagram, because whilst being one of my favourite forms of social media, I've never really felt proud of my feed or liked it. So I thought I'd try doing my own Instagram theme, to see if it changed anything or if it was just a waste of time and effort. Hello Lovelies! 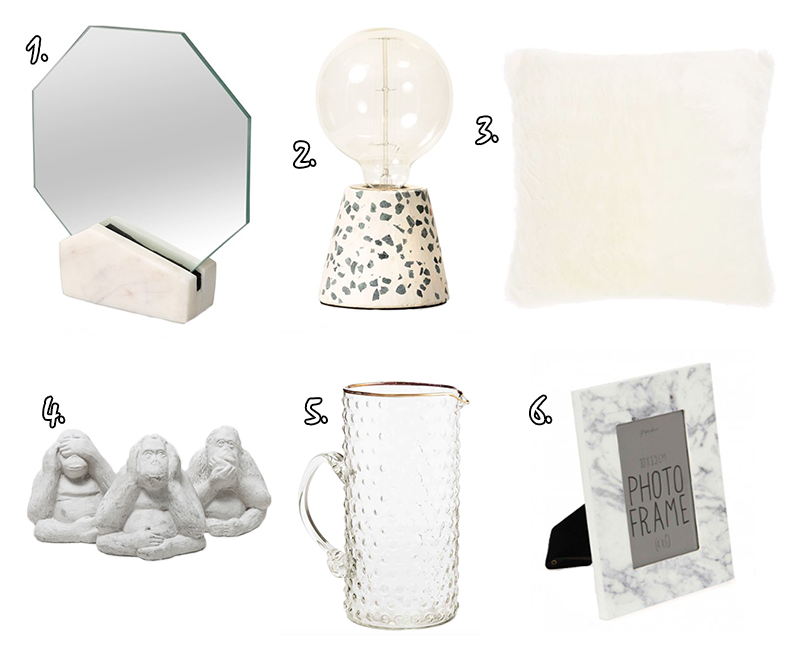 In today's Monday home edit I decided to go for a minimal theme, whilst playing around with textures. Personally as far as trends go Minimal has never been my favourite simply because it always makes me feel a bit restricted, but I can't deny that minimal interiors do look great. 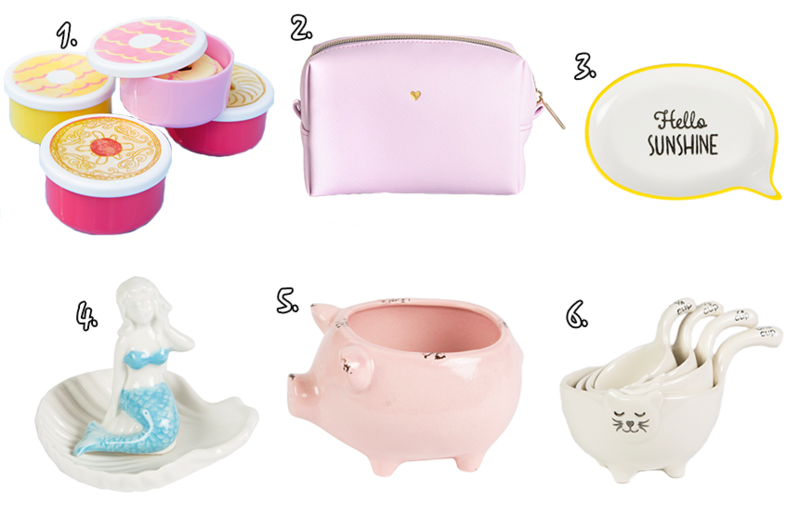 Today's picks are from Oliver Bonas, House of Fraser, H&M Home, Zara and Paperchase. Lifestyle | Happy 2 Years VVNightingale! Hello Lovelies! Today I'm feeling a bit under the weather, and have somehow got a cold despite it being Summer. Blame London weather on that one, it's just been rain, rain and rain. 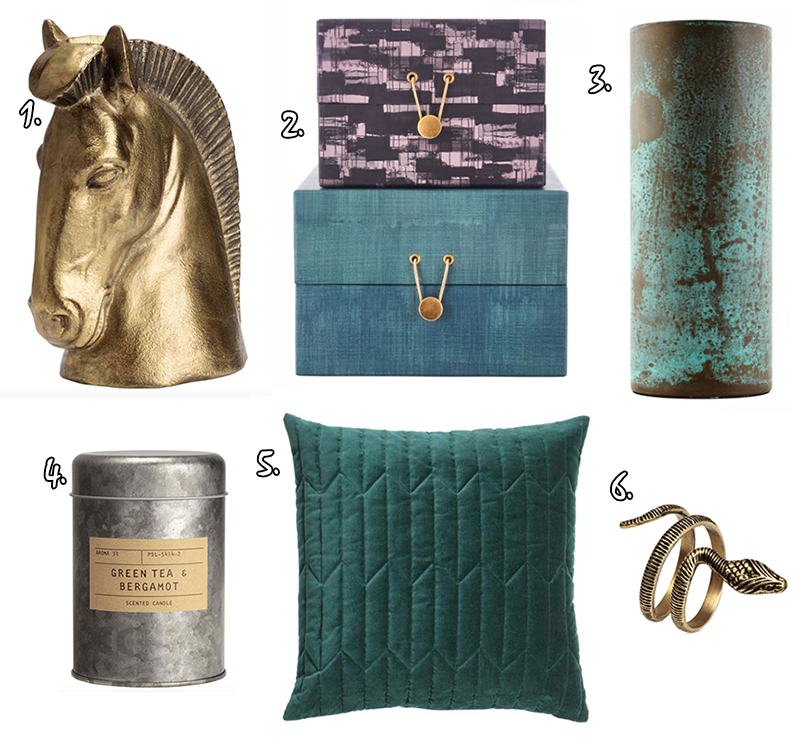 Today's picks are a mixture of gorgeous metals and jewel tones - so I hope you enjoy it. Hello Lovelies! As I'm writing this the sun is shining (finally) and I'm watching the Wimbledon Men's final with a cup of tea in my hand. 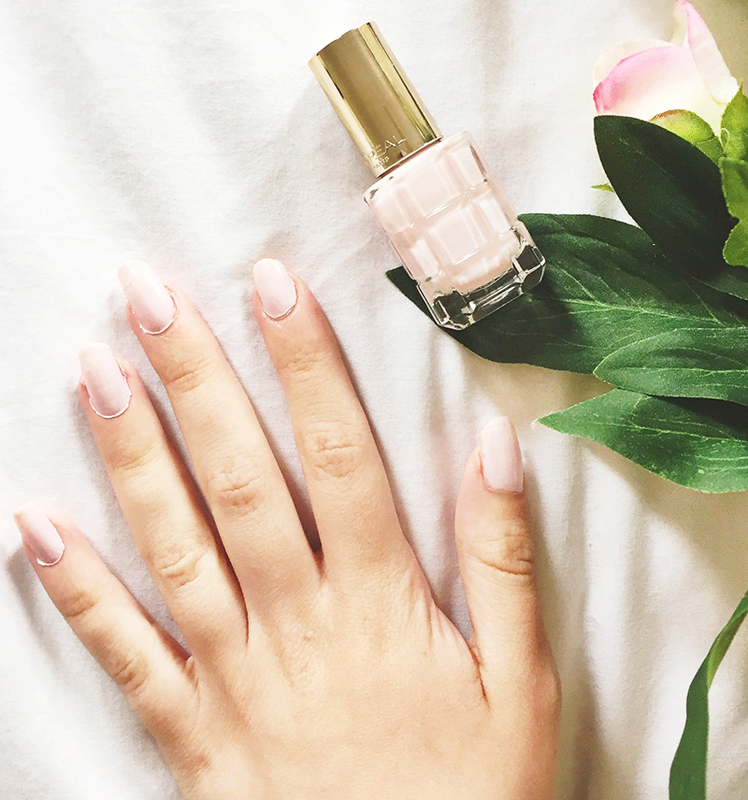 I'm pretty sure I couldn't be more British if I tried... Today I thought I'd bring you another nail polish review - I know I've done so many recently, but as far as beauty goes nail products are exciting me the most (chipping and nail polish remover aside). So after branching out and trying Lottie London's Slumber Party, the prettiest lilac which I absolutely LOVED, I thought it was about time I tried another brand's offering - so here I am trying out L'Oreal Paris. Hello Lovelies! Life has been pretty crazy at the moment, so finding time to just sit down, clear my head and write a blog post has been surprisingly hard. But hey here I am and it's time for another Pawsome Box Review* (if you listen carefully you can hear Molly excitedly barking in the background). 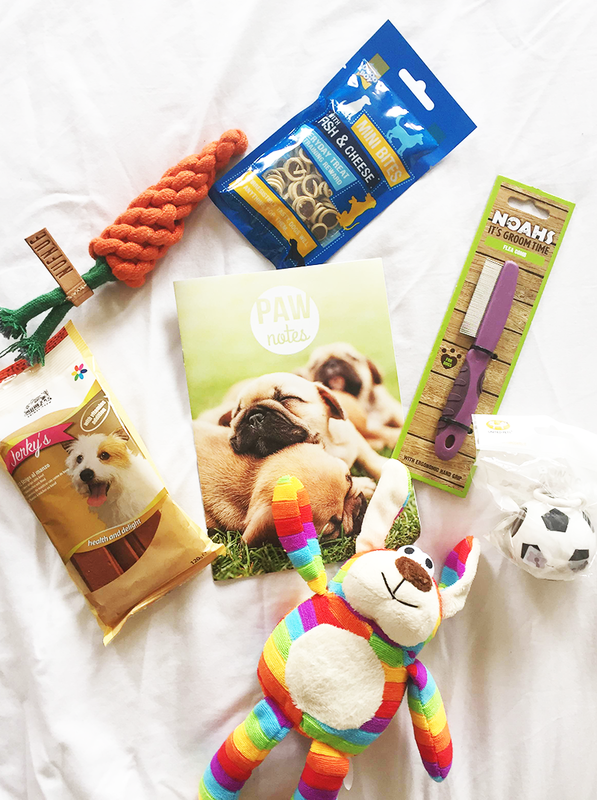 If you're new to Pawsome, it's a monthly box costing £19.90 but with over £30.00 of product in each box with a mix of care products, toys and treats that will definitely keep your little fluff ball happy. There's even a little Paw Notes magazine type thing so you can read up on ways to look after your dog, and general fun facts. Hello Lovelies! Today I thought I'd tell you quickly about my June advertiser who you may or may not have seen in my sidebar this June. 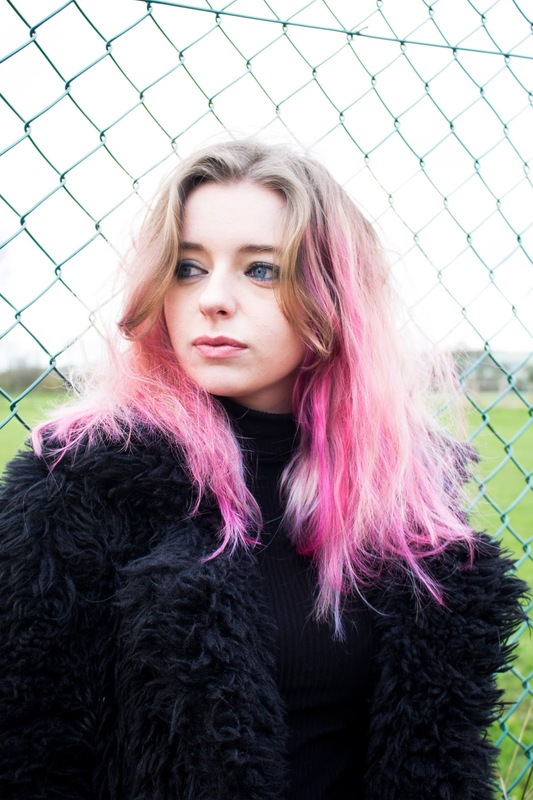 My advertiser is a lovely blogger called Ashleigh, or Ash for short who is currently studying Fashion Design at the University of Southampton. Her blog is as you'd expect packed with fashion, but also gluten free food, music films and life in general. She's on Twitter, Bloglovin' and Ashcam96. Hello Lovelies! When it comes to haircare, I will put my hands up and say I'm very lazy. I can't actually remember the last time I bought a product for my hair that wasn't shampoo or conditioner, which says a lot about how my poor old hair gets treated. Maybe it's just me but I find it hard to get excited about haircare, especially as a lot of it can turn your hair into an absolute hair-mare. But Percy and Reed is a brand that always manage to bring a smile to my face because they are just so sassy and fun. 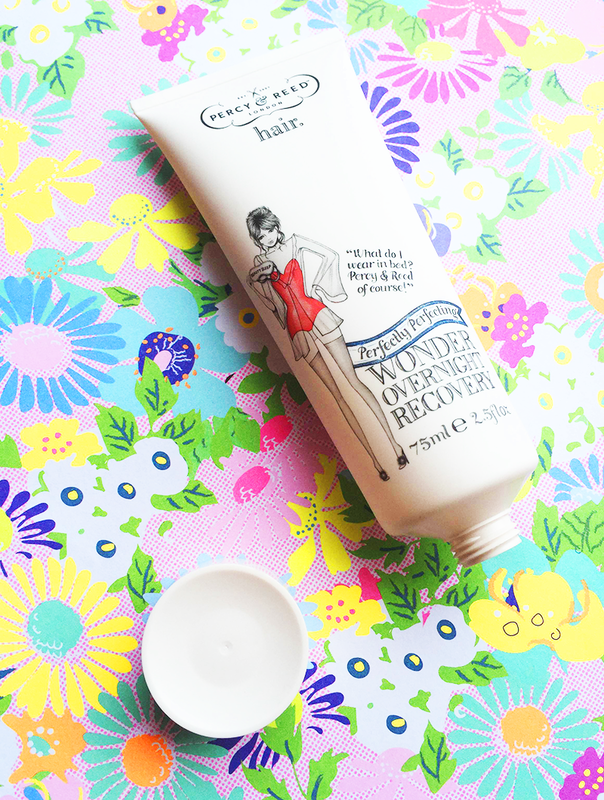 So when I saw that Elle had Percy & Reed Wonder Perfectly Perfecting Overnight Recovery (£20.00 for 1 150ml tube) as a freebie, I snapped it up and here we are. The amount of times I've bought a magazine just for the freebie is a bit shameful... But I know you've all done it too, so you can't judge me.